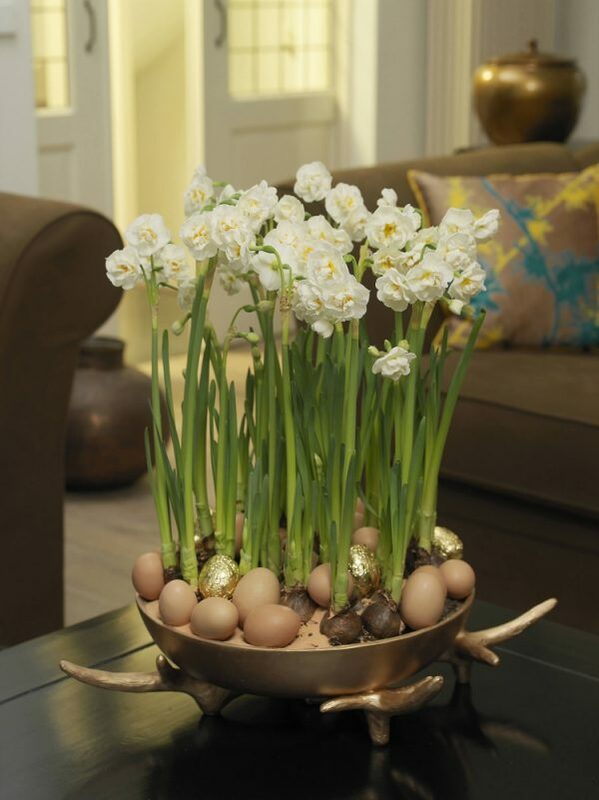 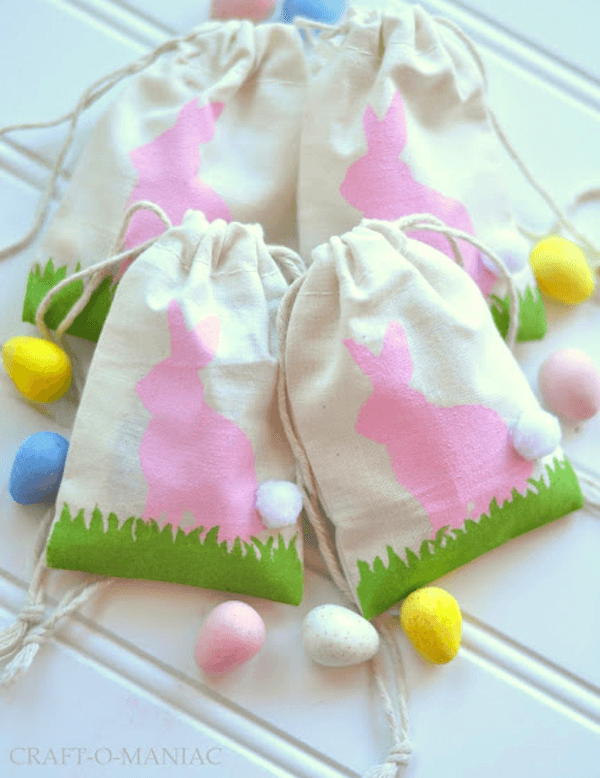 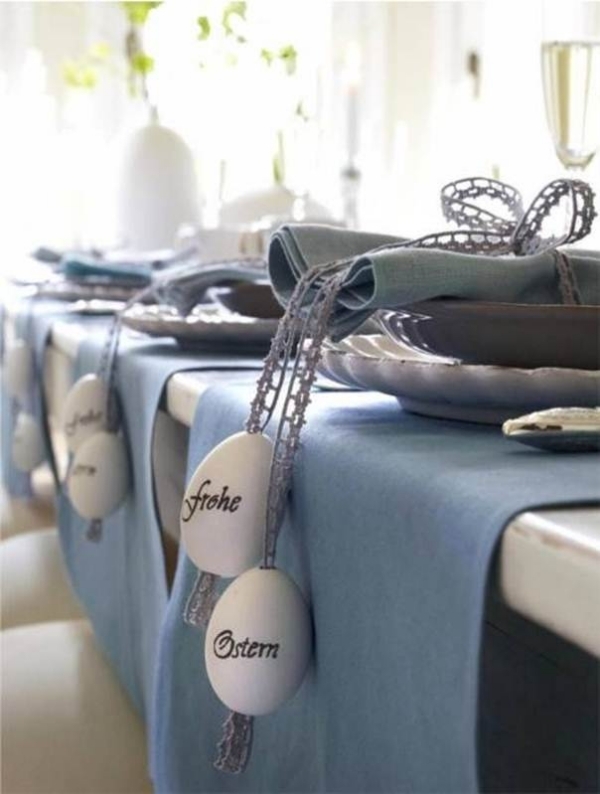 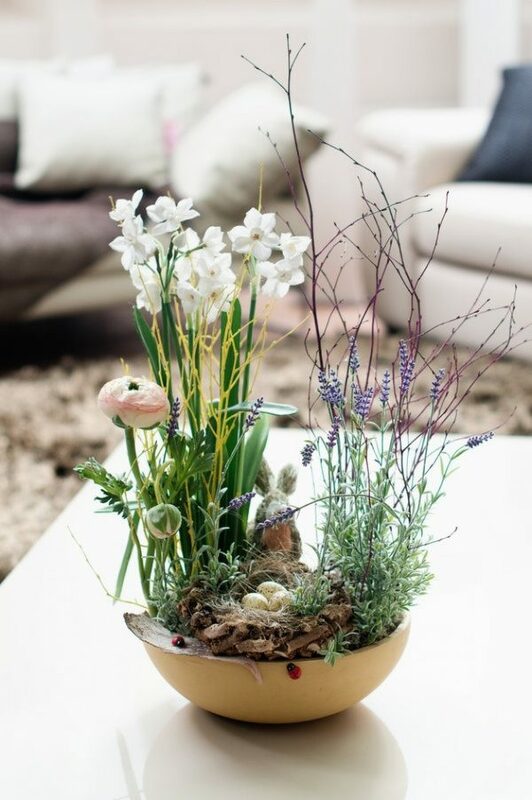 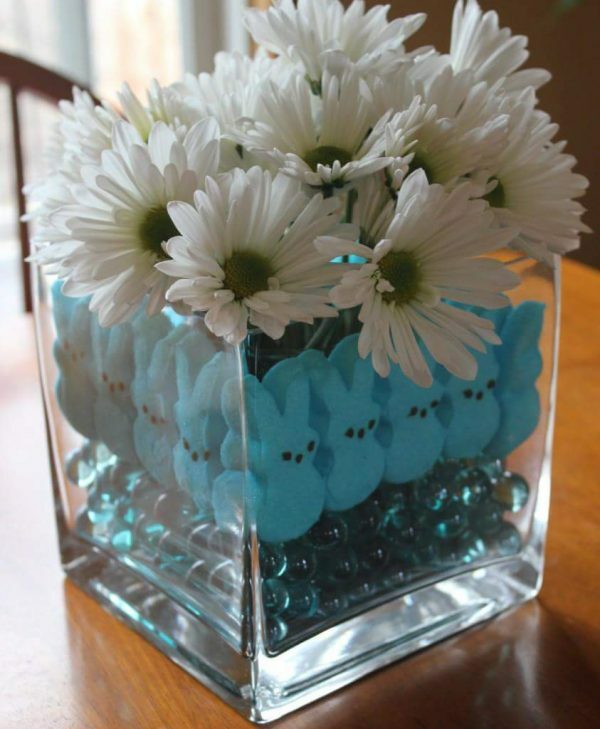 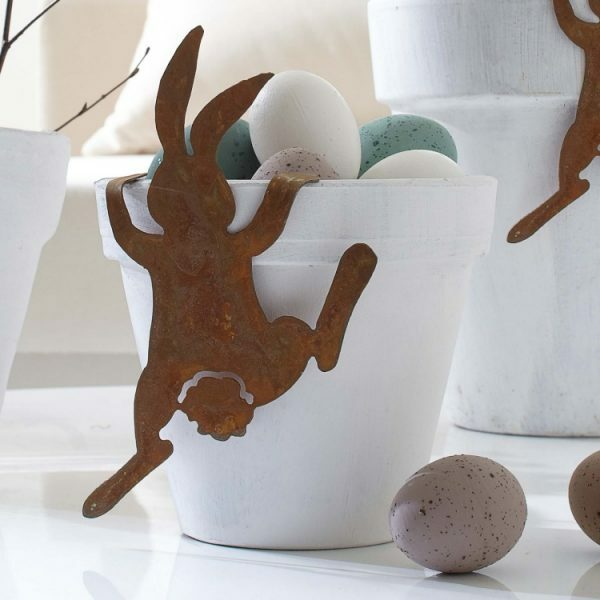 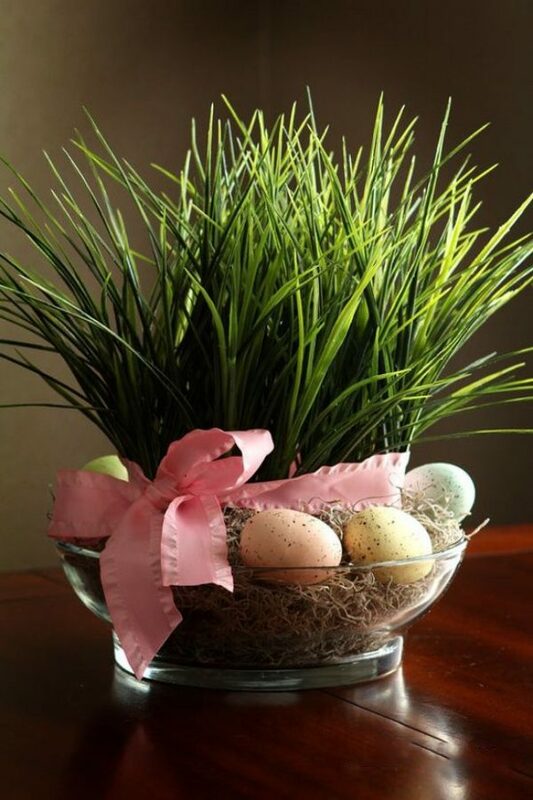 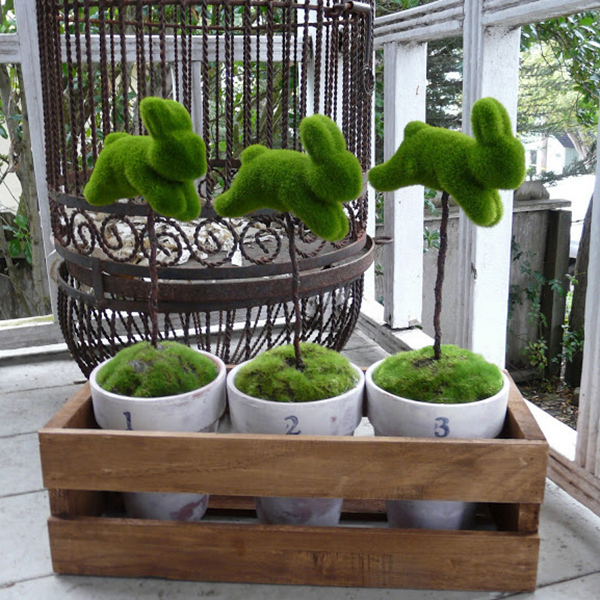 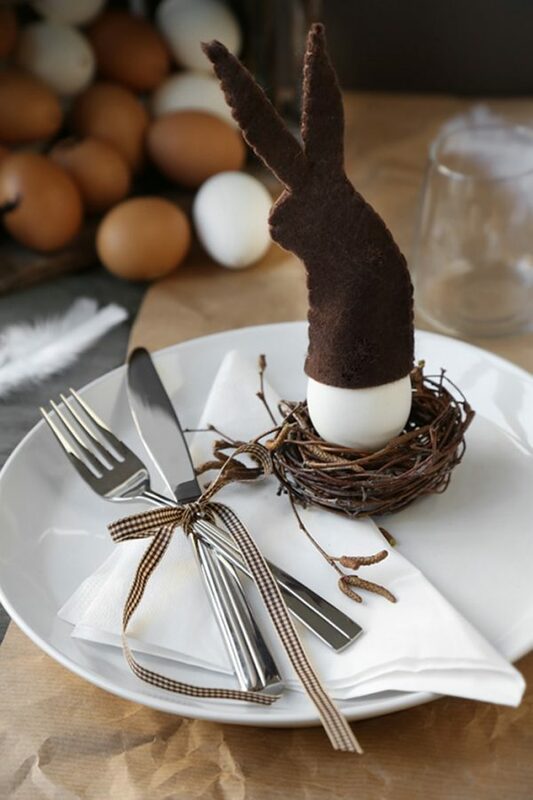 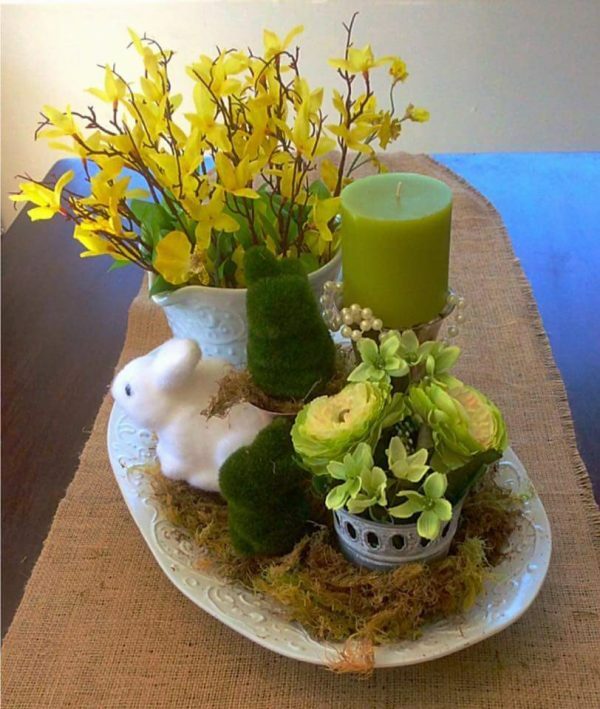 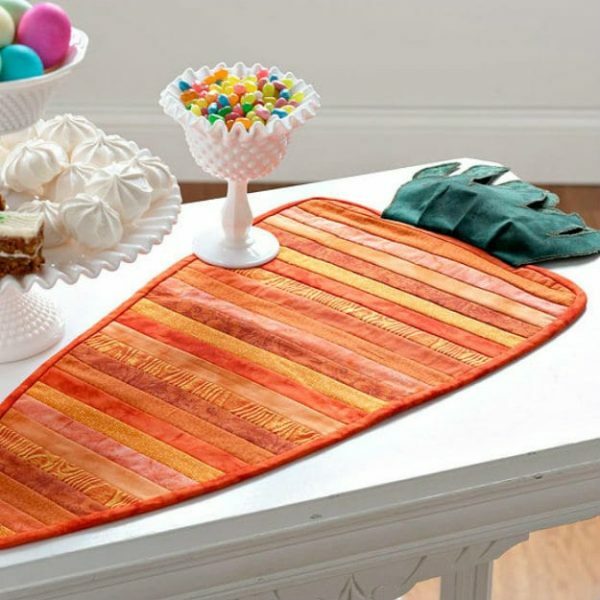 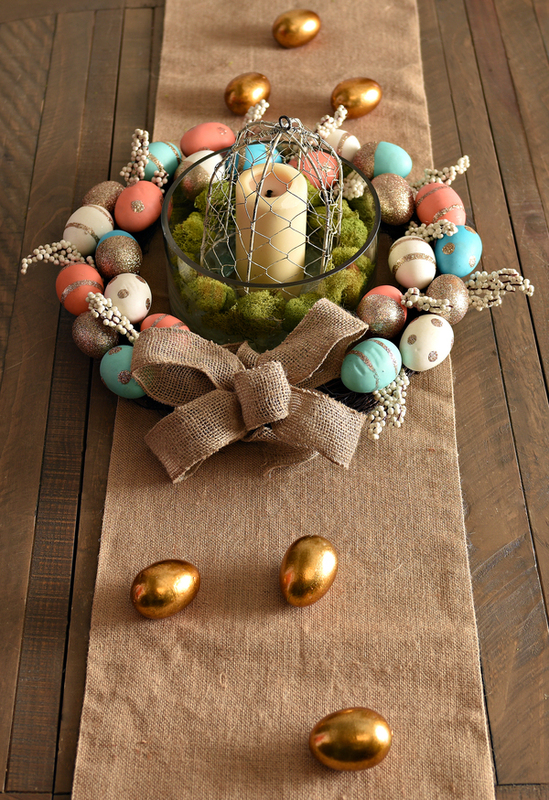 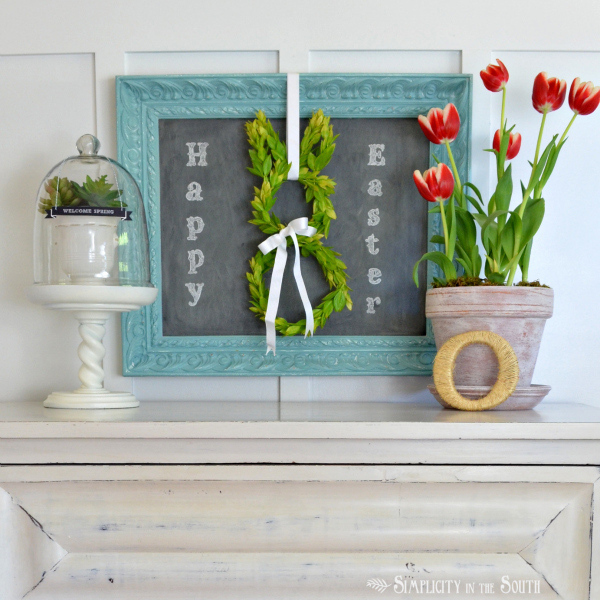 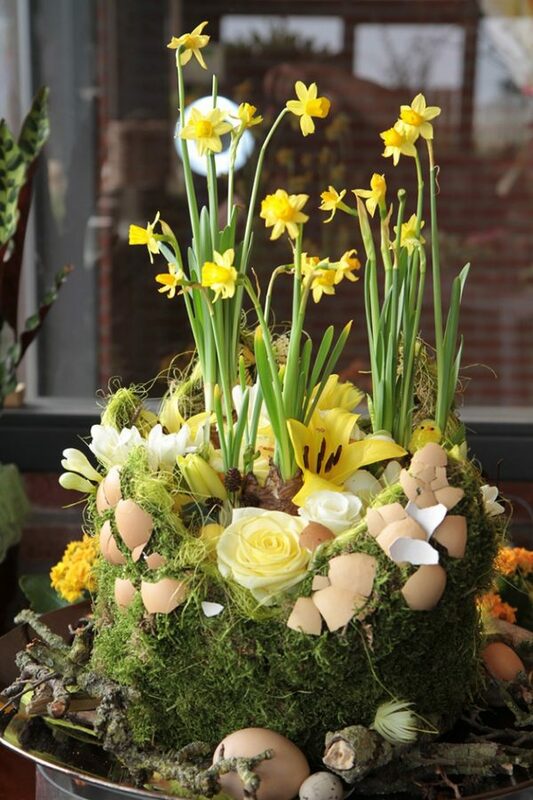 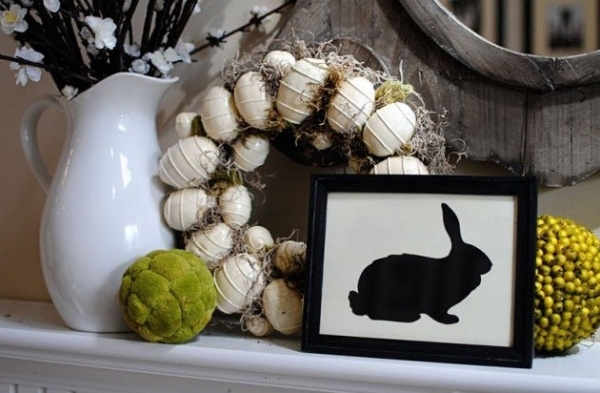 Everyone at home can find a number of interesting items, useful and decorative, that can be used for making Easter decorations. 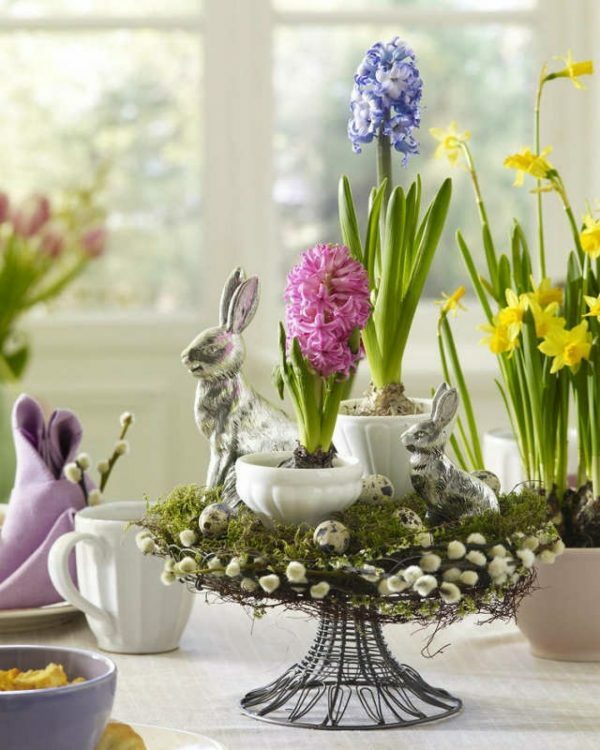 Along with such details, colored eggs, decorative strips and branches of trees you will be able to make decorations in your home, on which would envy professionals! 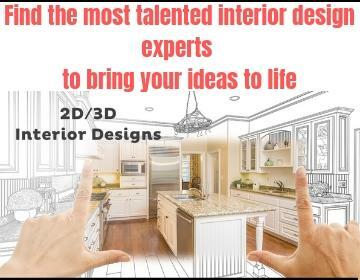 If you think this is not possible. 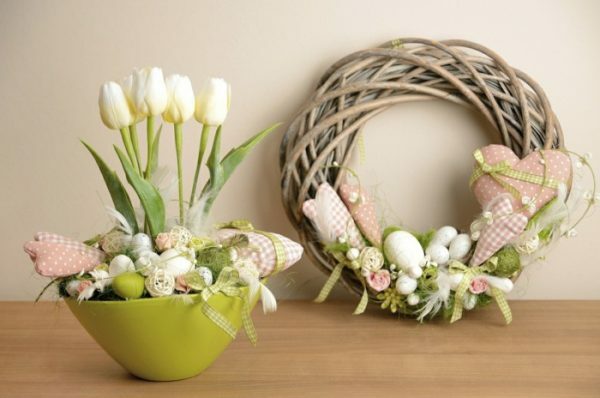 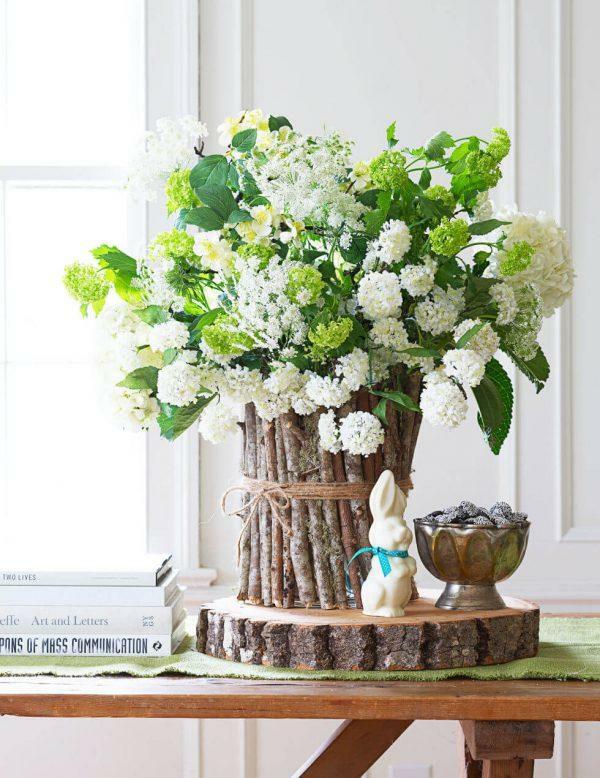 We offer you several ideas that you will love and inspire you to create your own decorations!